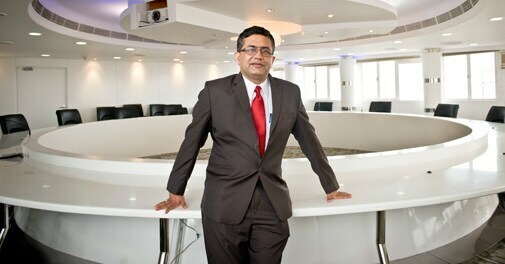 Business Today spoke to Ashishkumar Chauhan MD and CEO, BSE about his expectations from Budget 2014. 1. The Securities Transaction Tax (STT) on equities, which is basically for investment, needs to be brought down to the lowest level. To be applicable across asset classes - stocks, non-agricultural commodities, currency, interest rate etc. In essence, a new transaction tax structure needs to be put in place to ensure there is no tax arbitrage across asset classes. 2. Dollar-denominated indices should be allowed to be calculated and traded in India, and settled in rupees. Even if Indian markets move towards settlement of currency contracts in US dollars, dollar-denominated indices can continue to be settled in rupees. If India moves too late on this, the time would soon come when, like the currency, even the price discovery of our indices would move offshore and the indices calculated onshore would become irrelevant. 3. The current policy on ownership of stock exchanges may be amended to allow for an investment stake of 15 per cent for foreign exchanges of international repute, in line with the regulations for Indian exchanges.